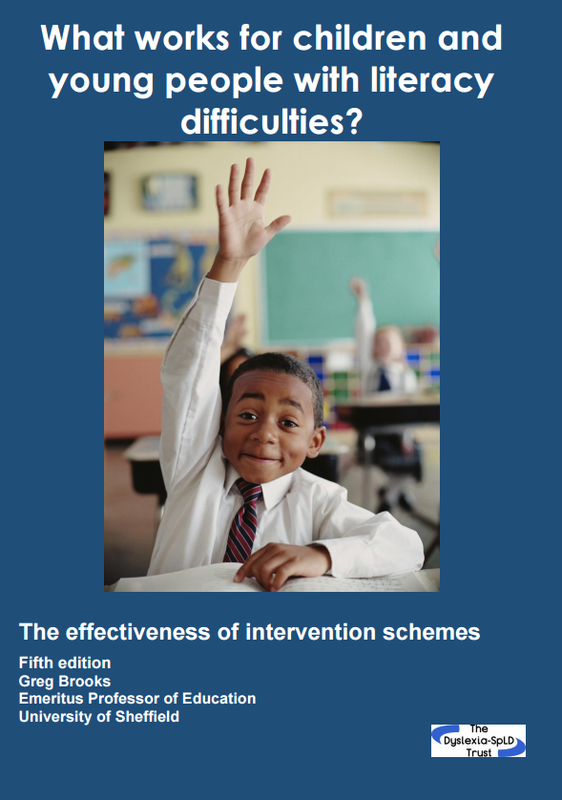 In wave two we continue to work through agreed Wave 1 teaching and learning structures plus additional, time-limited, tailored intervention support programmes. See pathways. Wave 2 provision is designed to increase rates of progress and secure learning for groups of pupils that puts them back on course to meet or exceed national expectations. This usually takes the form of a tight, structured programme of small-group support that has an evidence base of impact on progress. This support is carefully targeted according to analysis of need and is delivered by teachers or Pupil Support Assistants (PSAs) who have the skills to help learners achieve their learning objectives. The progress of pupils is closely tracked for impact. This support can occur outside (but in addition to) whole-class lessons, or be built into mainstream lessons as part of guided work. Screening and regular assessments and observations should be carried out to inform and tailor-make specific wave two interventions. 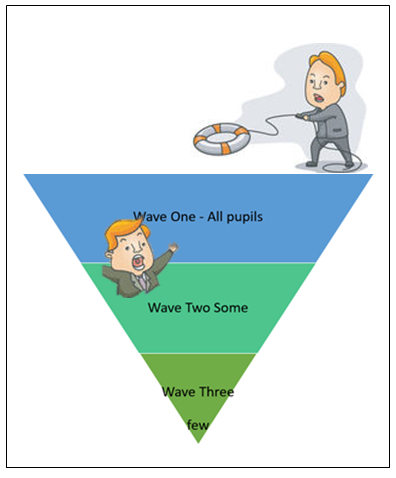 A pupil may re-join the Wave One structure, continue at Wave 2 or be included in a Wave Three intervention.